CENTURY 21 IS VISIBLE EVERYWHERE! CENTURY 21® is the 2013 Official Real Estate Company of INDYCAR, and the primary sponsor of the #21 car at this Sunday's Indy 500. Billed as “The Greatest Spectacle in Racing,” the Indy 500 will take place at the Indianapolis Motor Speedway and air on the ABC television network. The #21 car has a sleek design highlighted by CENTURY 21 black and gold graphics. 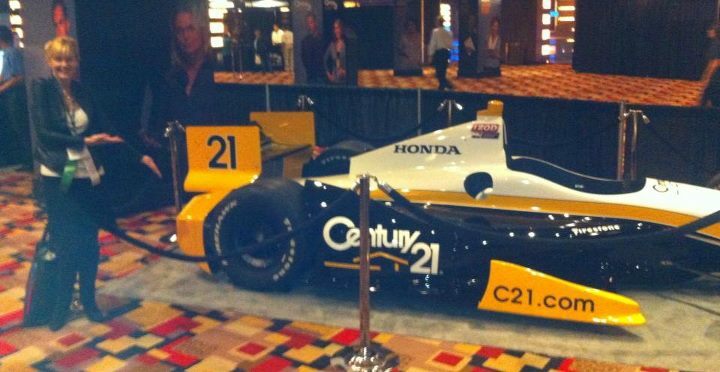 I got to see the Century 21 Race Car unveiled at the recent Century 21 Convention in Vegas! 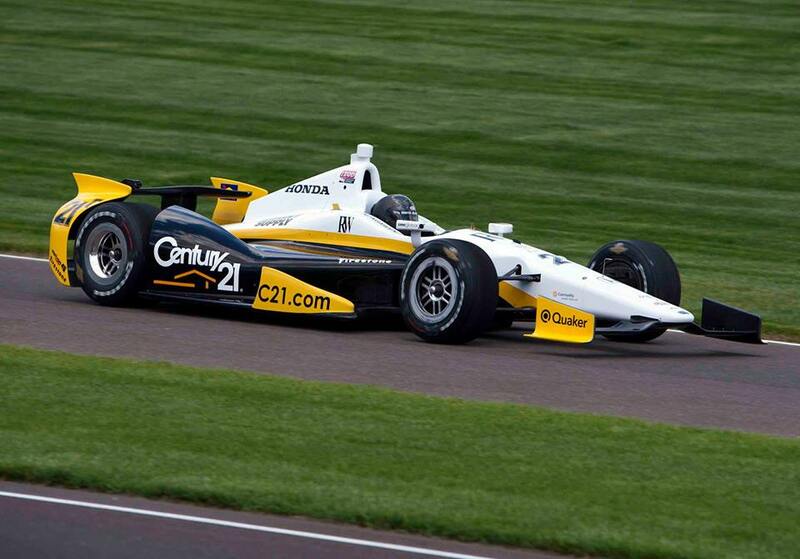 The #21 Race Car is driven by Josef Newgarden (part of the Sarah Fisher Hartman Racing Team). Josef was the fastest Indy qualifier on Sunday May 19th, recording a 225.731 mph average. He also roared his way to be one of the top five finishers at the Sao Paulo Indy 300 on May 5th. The Indy 500 is the world's largest single-day annual sporting event, with an audience of over 292 million households across 213 countries. The Indy 500 raceway can accommodate up to 400,000 on-site spectators. For the latest updates from the CENTURY 21 car, check out facebook.com/century21 or follow @SFHRindy on Twitter. 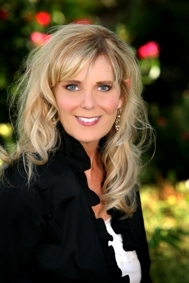 In the meantime, if you are looking for a Smarter, Bolder, Faster agent in the Lake Charles LA area, contact me to get set up with a Lake Charles Home Search!